FOR IMMEDIATE RELEASE - 02/07/2018 - Corona, CA: The 2019 RAM 1500 is one truck that can be admired for more than just a few reasons which include strength, capability, technology, and luxury. A truck with modern features and chiseled good looks welcomes personalized customization. T-REX Truck Products has pushed open the doors to deck out the new truck with eleven different grille options. 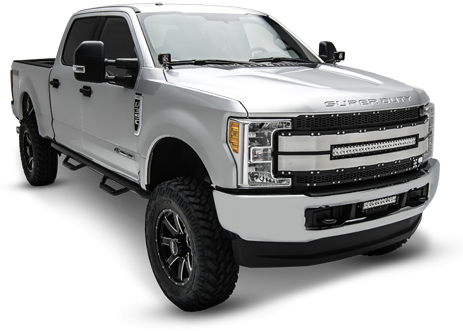 These eleven new exclusive T-REX Grilles are designed as 1-piece replacements and can easily be installed in minutes. 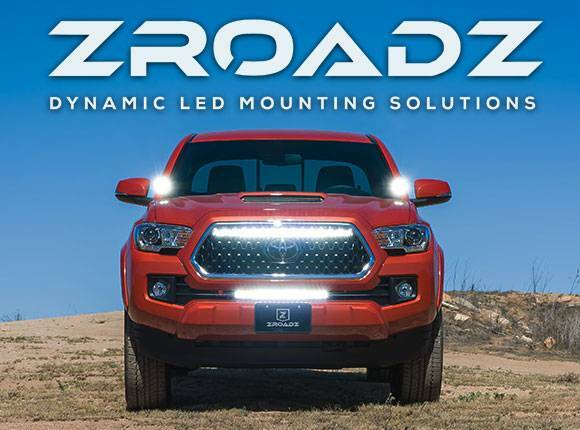 The newest offering is the Laser Cut Torch Grille with a brushed stainless steel trim piece that can be removed for color matching and other customizations. All the grilles feature a factory fit and finish with the upgraded look to offer total personalization and is an awesome way to deck out the new RAM 1500. T-REX has confirmed each grille to properly fit the following truck models: 1500 Laramie, 1500 Lone Star, 1500 Big Horn, 1500 Tradesman. 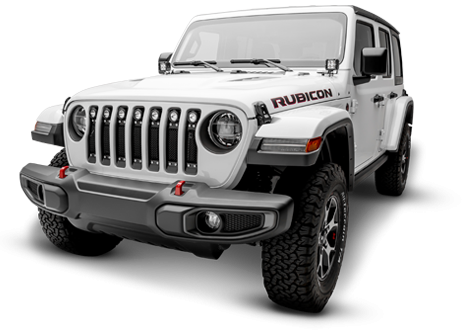 Model Exceptions that do not fit include RAM 1500 Rebel, 1500 Laramie Longhorn, 1500 Limited. See the full collection for the 2019 RAM 1500.